So a little about me, I already run a business called the Christmas Elf Service and have decided to start another venture in the form of planning books and diaries. I am a mum of two children who is obsessed with planning everything down to a tee! Without my plans sometimes I wonder how would I succeed in trying to achieve my goals. And so this is how I came to the idea of Purposeful Planning. Planning with a purpose! So as our new business grows we will be introducing lots of different planners and diaries. 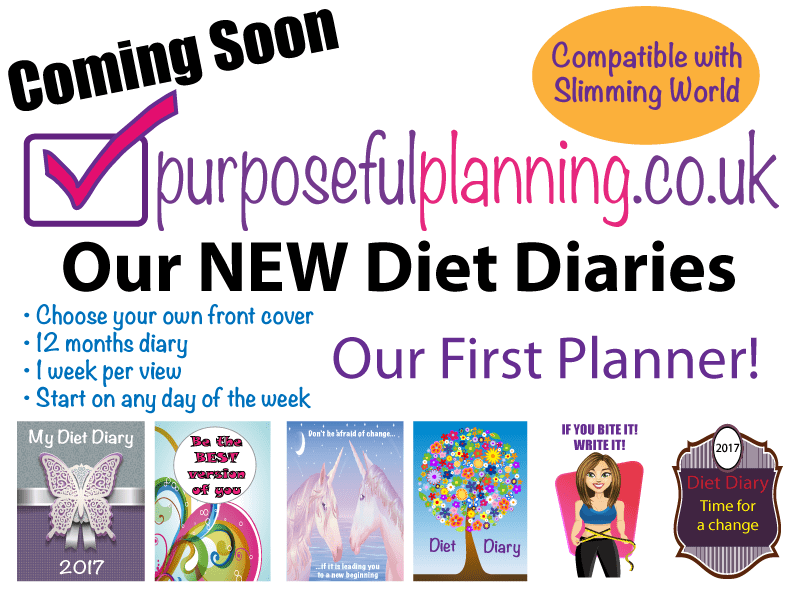 To start us off we are going to start selling a Diet Diary as many of us in January need support in kick starting our need to become more healthy after all that chocolate and turkey! So coming soon over the next couple of weeks stay with us, regularly check out our website and our Facebook page and like our posts, as we will be showing you what our new planner is all about!